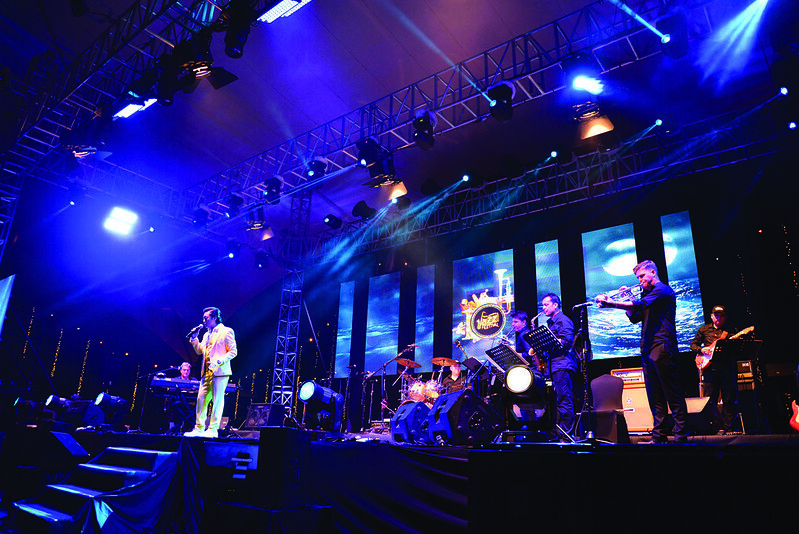 If you’re a fan of jazz music, do head on down to Sutera Harbour Resort, where the Kota Kinabalu Jazz Fest will be making its return from 9 – 10 March, from 7PM to 11PM each night. 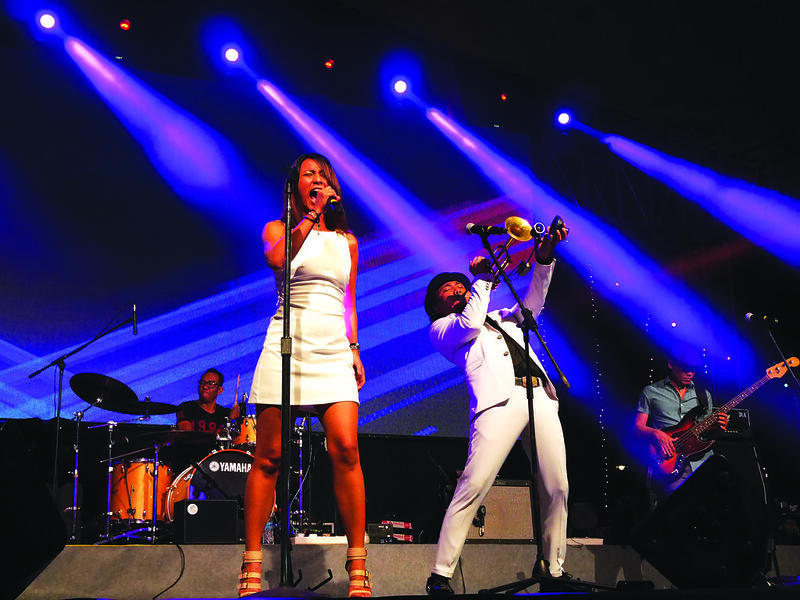 The annual fund raising event, which is jointly organised by the Rotary Club of Kota Kinabalu and the Society of Performing Arts, is set to bring together a crowd of thousands, with an impressive lineup of local and international acts. Slated to perform this year is American songstress Sybil Thomas, daughter of the legendary Rufus Thomas and an iconic jazz performer in her own right, Italian a capella orchestra Mezzotono, as well as talented homegrown acts Rozella, Jumero, Albino Deer, Alu Alu Project, The Movement and Esther Applunius, among other. Aside from enjoying the awesome music, festival attendees will also be able to do their part for charity, as the money raised from ticket sales will be used to fund deserving community projects in Sabah. Some of the past projects that have been funded by previous festivals include a clean water project for villagers, literacy programmes, Avoidable Blindness campaign, environmental protection programmes, free medical services to rural communities and more. Tickets are priced at RM104 for a one night pass, and RM154 to get admission for both days. For more information and to purchase tickets, visit kkjazzfest.com.